21 Feb 2017 Stew and the Nunn w/ Anthony Diggs of Veterans Stand. On this episode, Stew and the Nunn will be talking with Anthony Diggs the spokesperson for Veterans Stand. 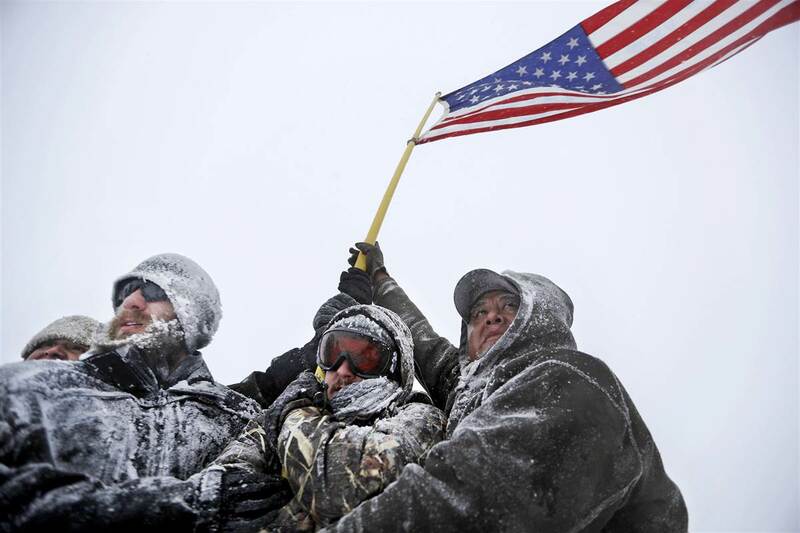 A group of concerned veterans that have raised money, and stood beside the protesters of the Dakota Access Pipeline. Of course there is more to the group than just this one example but it was this that formed the group so we hope to learn more about their plans, mission statement and goals. Always exciting to see Veterans doing things after service but for the cause of serving their communities.